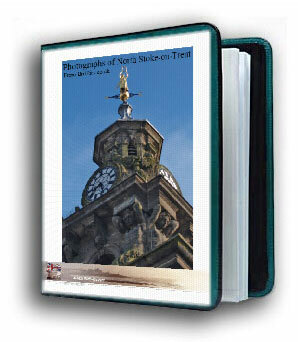 Get this eBook of HIGH resolution BritPics North Stoke-on-Trent photographs. You can print these at home on an A4 colour printer to enhance the walls of your home. You can print the jpeg image and PDF maps on A3 or A4 paper for use in the classroom or to annotate as you wish. 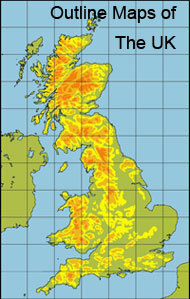 The UK maps show latitude and longitude, or OSGB National Grid and rivers and towns, you could even make jigsaws from them. A collection of classic photographs. Then there's the Tesla all-electic super car.